Diesel cars are well-known for their supreme reliability and consistent exceptional fuel efficiency. Diesel trucks are recognized for their superior towing, hauling, and payload along with the most durable operation you can expect. Whether you drive a diesel car or truck, there comes a time when repairs are necessary to keep your vehicle operating at peak performance. 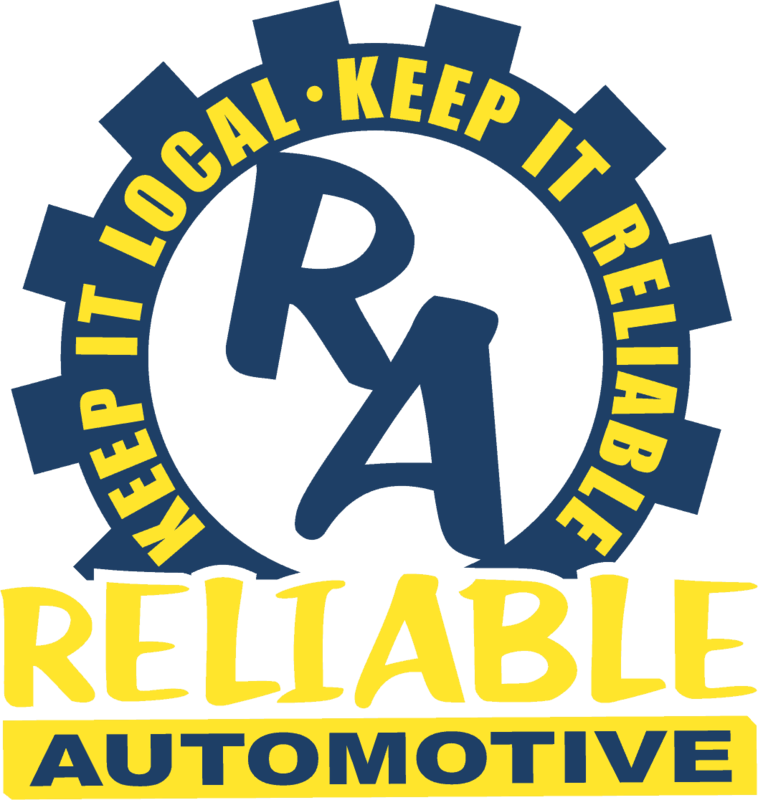 When you need dependable diesel repairs, visit the professionals at Reliable Automotive. 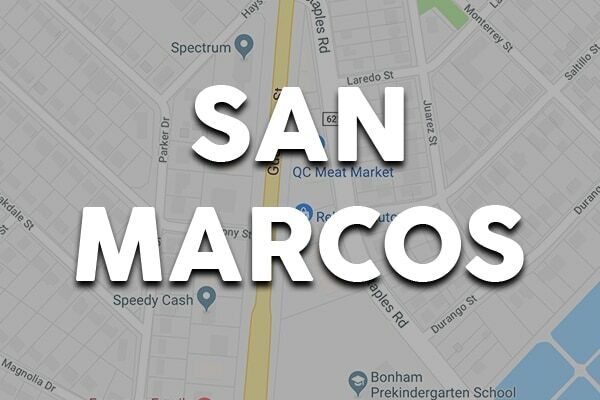 With locations in San Marcos and Buda, we offer a convenient dealer alternative for diesel repairs. You’ll always receive honest, no-nonsense customer service while we set the bar for excellence in diesel repairs in Hays County. 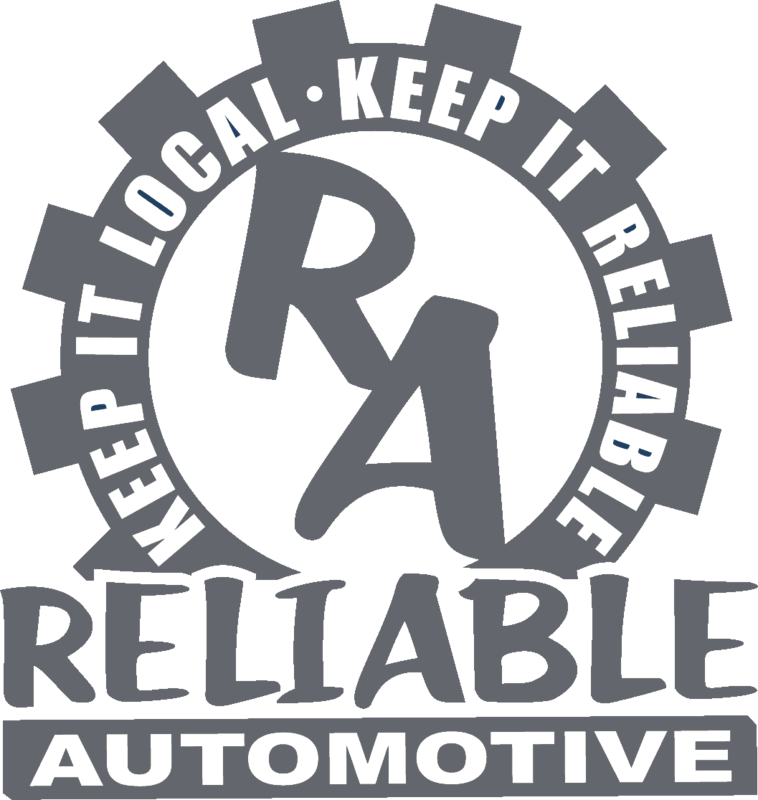 At Reliable Automotive, all diesel repairs are performed by ASE-Certified technicians with years of experience in diesel service. 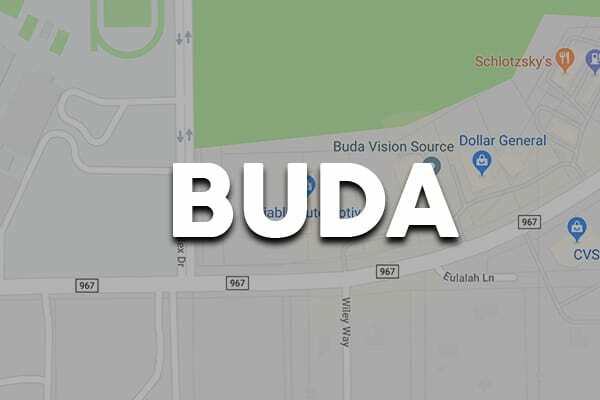 From import cars with diesel engines to domestic trucks, we have the knowledge and expertise along with precision tools and equipment to ensure an accurate diesel repair every time. Whether your Chevrolet Silverado needs its Duramax injectors replaced, your VW Jetta TDi is blowing black smoke, or your Cummins diesel in your Ram 3500 won’t start, we have the skill to repair it for you. We know you rely on your diesel repairs to keep you moving unquestionably. That’s why we always use Original Equipment or high-quality aftermarket parts and fluids for your diesel repairs.